Tacoma Carpet Cleaning | Tacoma Carpet Cleaners | Carpet Cleaning Services in Tacoma, WA | Carpet Pros, Inc. 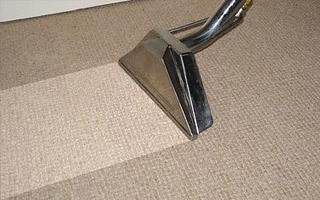 Since 1990, Carpet Pros, Inc. has been a leading Tacoma carpet cleaning company. Quality floor cleaning is our business. We offer better than reasonable rates, a 100% satisfaction guarantee, and require no contracts to be signed. 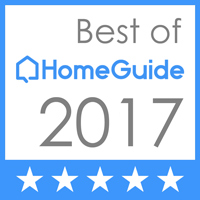 Our commitment to unsurpassed service and workmanship has earned us a well deserved reputation as Greater Tacoma's finest cleaning service. No other company offers a higher level of service or greater value. 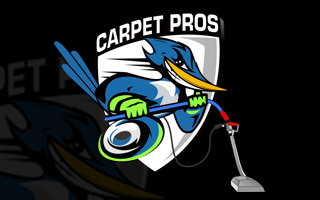 At Carpet Pros, Inc., we take great pride in providing home and business owners with exceptional carpet cleaning services. We don't just stop at carpets either! We are your complete solution for area rugs, upholstery, grout cleanings, repairs, stretching and so much more. Our technicians receive the highest level of training to deliver top-quality service at an excellent value. We believe in outstanding customer service, our commitment to quality and attention to detail and this is why we offer 100% guarantee. We are a trusted, family-run business that believes that the health and safety of you and your family should never be compromised. What are you waiting for? Call us today at 253-460-5960 for more information on our carpet cleaning services. Carpet Cleaning, Carpet Cleaners, Upholstery Cleaning, Tile & Grout Cleaning, Floor Cleaning in Tacoma, WA and the Surrounding Regions. As a local family owned and operated, Tacoma based business, every one of our customers is extremely valued. It is our goal to earn your trust and keep your business for years to come.. Please click the orange button below and provide us with your contact information and tell us more about your carpet cleaning needs. We look forward to working with you!